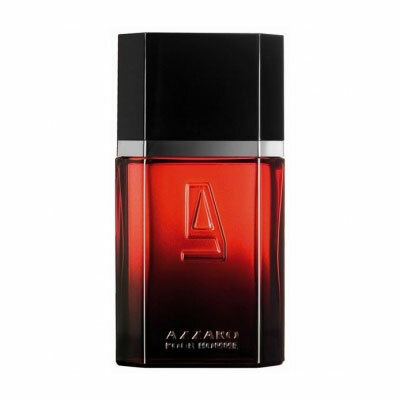 Azzaro Pour Homme Elixir is an oriental fragrance for men and it arrived on the market in 2009 as a new version of the original fragrance from 1978. The fragrance is available in a red flacon in amounts of 50 and 100 ml EDT and it offers a mixture of bergamot, lavender, geranium, oak moss, cumarine, tonka, vanilla, benzoin, mandarin, lemon, pear, black currant and labdanum. Perfumer is Michel Girard.